The expense for the hen do can be the biggest potential flashpoint. This is where our budget planner really comes in hand. The general guide is to aim to budget for everyone, take everyone into account and then have a middle ground. 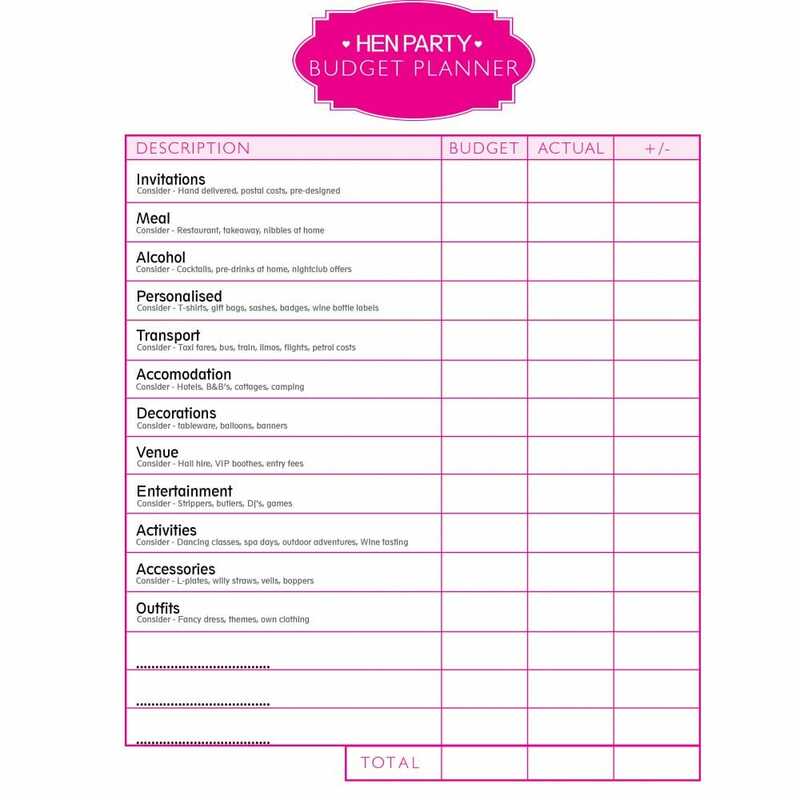 Make sure all the hens have plenty of time to save and allow for instalments, be clear on what is and what isn't included and ask for a deposit.